One thing I think most of us moms enjoy doing, is shopping online. At least I do. While I am the type to go out and thrift for almost everything I buy… there are times I do like to purchase things new… and enjoy finding fun places to shop without having to leave the house. After all, as a mom of 4, my “free time” to shop as I please is far and few these days. 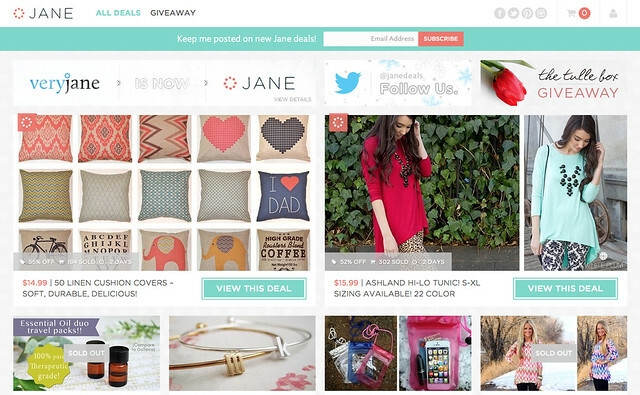 I was introduced to Jane.com way before Christmas! They were sweet to gift me with a few tops and have been so patient in waiting for my review on their company. Which honestly may have worked out in their favor… because as each month passed since I was first introduced to them, the more I grow to like their website. 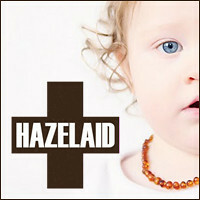 It is filled with such awesome deals and fun products. With such variety. 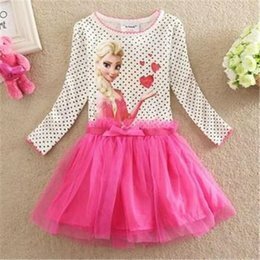 You can log on and find outfits for you but also for your children. You can find great decor items or gift items for friends and family. Practical pieces as well, such as USB readers, cell phone cases and recipe cards. Check out this cute top they had listed this week. 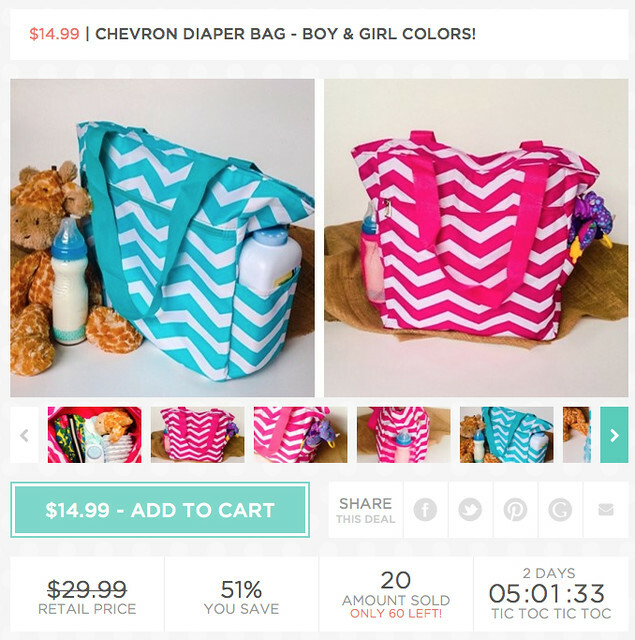 As well as this adorable chevron diaper bag for under $15.00. I thought this bag would make a great nursery bag for a baby girl or boy! Looks really easy to monogram too, for an even more personal touch. 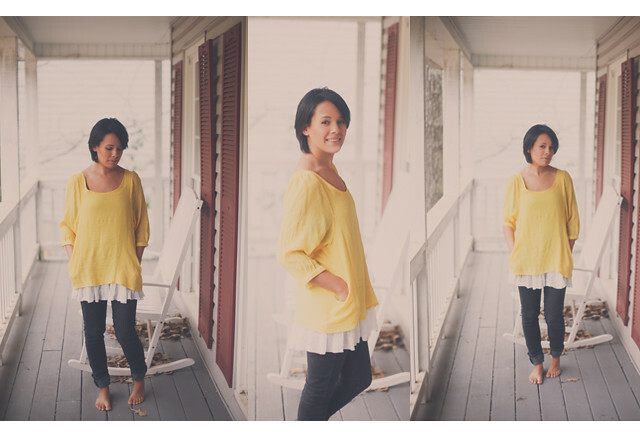 I love the yellow top they sent me. Light weight and great for summer or team with a skinny jean and layers in the fall. 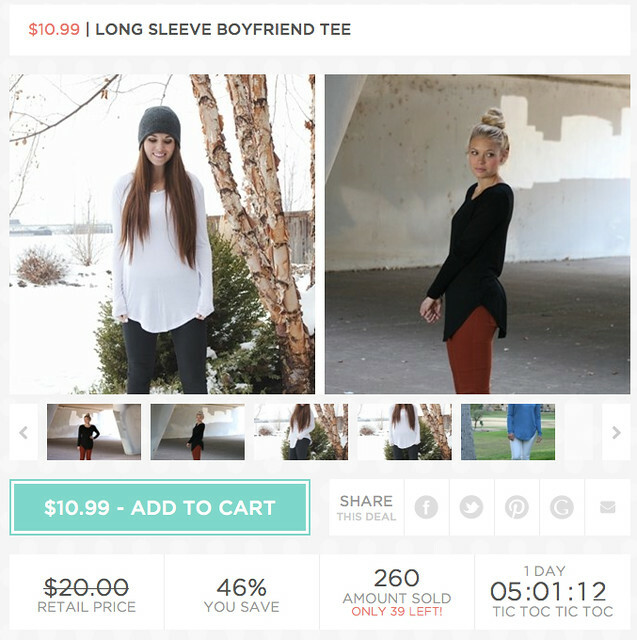 So if you are in the market place for a fun gift for yourself or loved one, check out jane.com. You will enjoy browsing each time you log on. 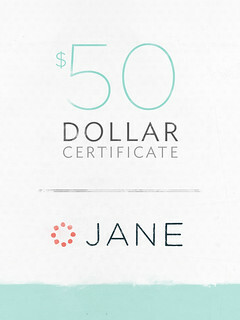 Jane.com would like to giveaway a $50.00 gift certificate to one of our readers!